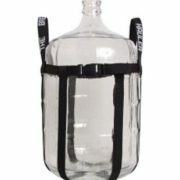 "6 Gallon Glass Carboy (23L)" has been added to your cart. 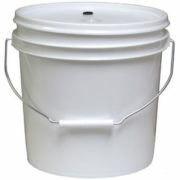 A 6.5 gallon bucket with a hole used for bottling beverages. 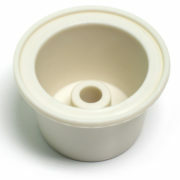 Clean and sanitize before use. Does NOT come with a spigot, which must be purchased separately. 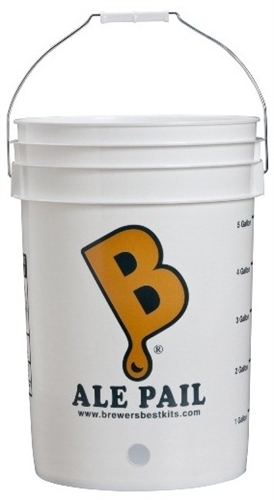 Has volume markings up to 5 gallons, as well as handy informational graphics about brewing.